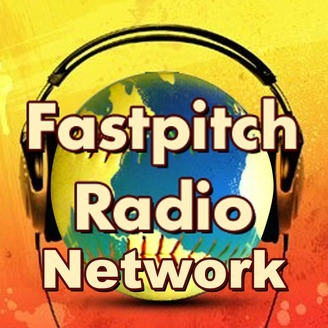 The Fastpitch Radio Network is more than a single podcast about fastpitch softball. It is a network for fastpitch softball podcasts. My goal is to bring together any great producers of the best fastpitch softball content on the planet. If you produce a podcast for the sport of fastpitch softball, and would like to get involved with the Fastpitch Radio Network email FastpitchTV@gmail.com for more information. The Fastpitch Radio Network is part of The Fastpitch TV Network located at http://Fastpitch.TV Sponsored by http://SportsJunk.com ETH: 0x3cCd1c8c2e55CA73b62ebF57F8B07B47c58e24bB. This week on episode 38, Shannon McDougall discusses the philosophy behind hitting and hitting techniques. Some coaches have set rules for hitters to go by, but this theory isn't always the best approach. 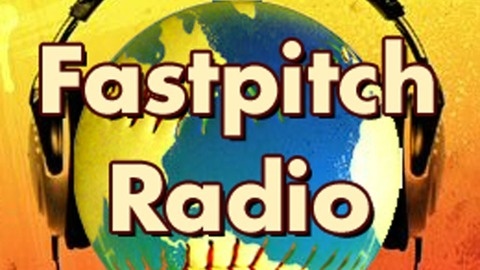 This podcast is a part of the Fastpitch Radio Network. See all our shows and media at FastpitchRadio.com.